The Land of Oz was a hotbed of drama long before Dorothy and Toto arrived. 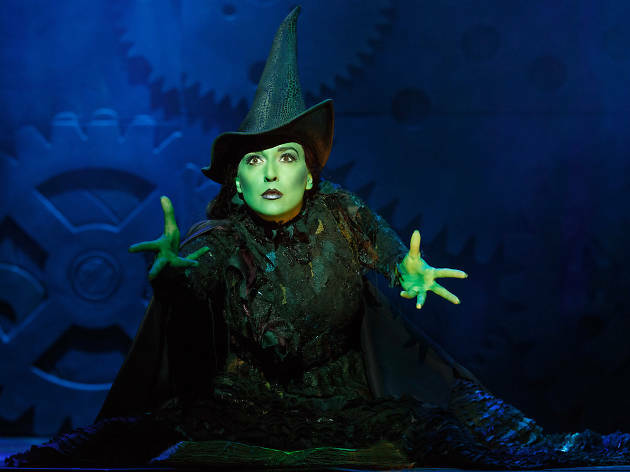 Wicked tells the story of two witches, one who becomes good and the other evil. The Tony-winning Broadway sensation returns to Philadelphia by popular demand, with glittering, over-the-top theatrics and unforgettable music.